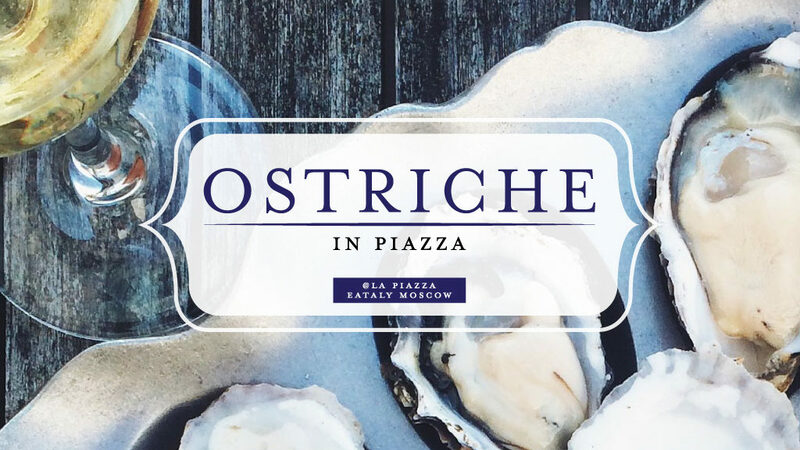 Every day in La PIazza there is a special offer on the most delicious oysters. The price of the set of 3 oysters is 599 rubles. The price of the set of 12 oysters is 2299 rubles.